Security researchers have found a critical flaw in Windows 10 where Cortana can be manipulated into executing Powershell commands on locked devices. Attackers can misuse this vulnerability to retrieve confidential data, reset the password, log into a device, and even execute codes from above the lock screen. The only sense of satisfaction is that it requires physical access to the device. Apparently, this hack works even if your PC is locked and encrypted. 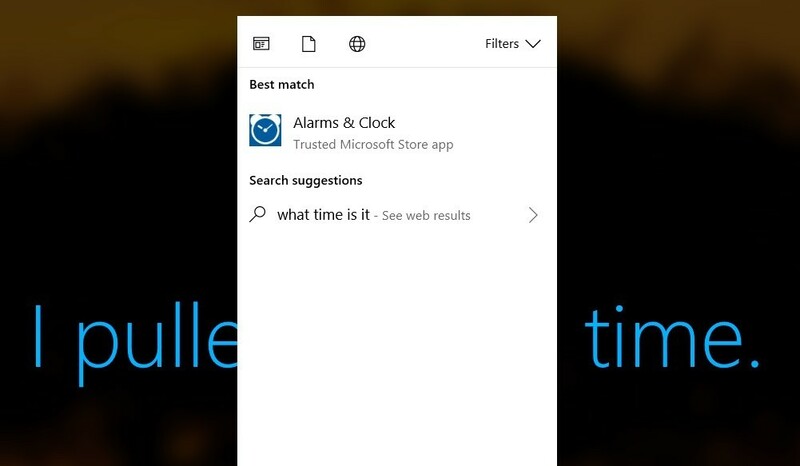 The reason behind such a massive security hole is the overly helpful behavior of Cortana. 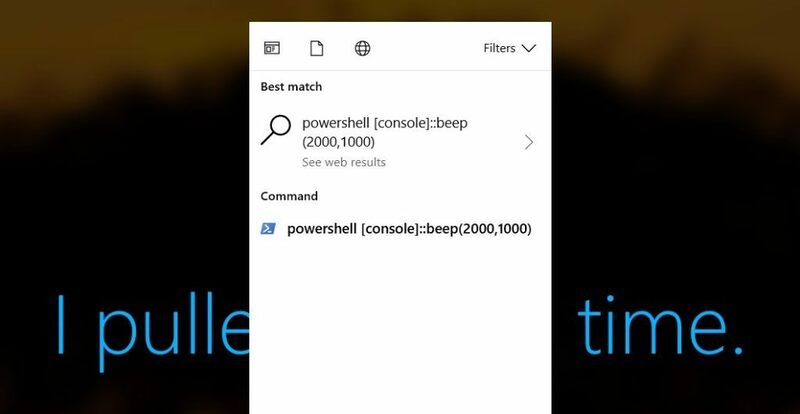 As Cortana relies on indexing for its queries, the researchers found that typing a string of letters, triggers the virtual assistant to bring up many of the files on the system that begin with those exact letters. One can see the full path of the file location and even contents of the file. The security firm also showed a demo on how this method can be used to reset password and login on a locked Windows 10 device. The only requirement for this method to work is the need for physical access to the system. The security flaw has been reported to Microsoft and this week’s Patch Tuesday contains fixes (in CVE-2018-8140) for these issues. Users should install the latest security patch to ensure the security of their devices.